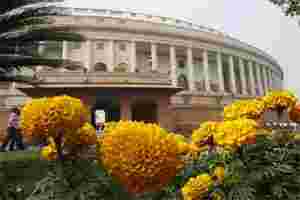 India’s lawmakers may have to consider cancelling year-end party plans. Anna Hazare has threatened to send his supporters to fill up India’s jails starting 1 January if the Lokpal Bill isn’t approved by lawmakers. That would leave the Houses with little time to debate a document that’s among the most crucial to engage lawmakers in recent times, given the potent campaign that has been waged by Hazare and his anti-corruption grouping. There is some talk now of extending the session into the new year to prevent the stand-off that looks certain to ensue from degenerating into another needless, wasteful and pointless political drama. And this would mean that laws get made where they should be—in Parliament.